Alton: 607 State St., evidently 1850's. Peter Wise House on right. Photo '77. 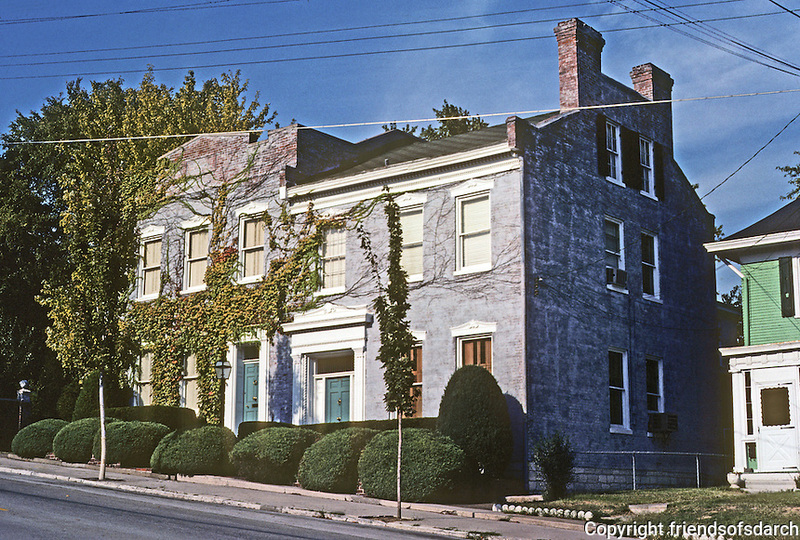 Alton, 1850's, Peter Wise House, 607 State St.